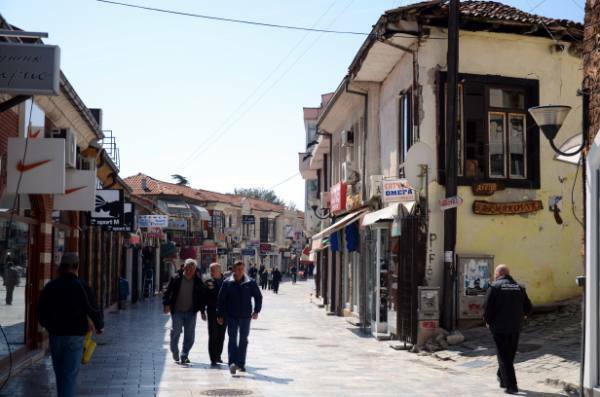 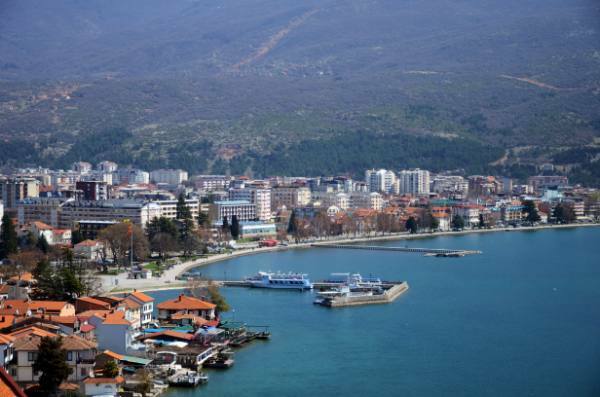 Are you interested in knowing a bit more about the town situated on the shores of Lake Ohrid, one of the oldest human settlements in Europe? 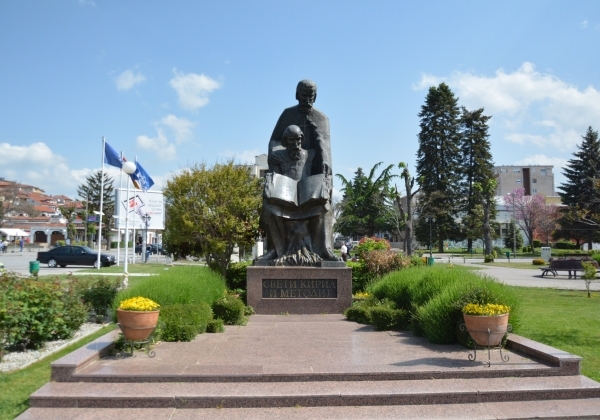 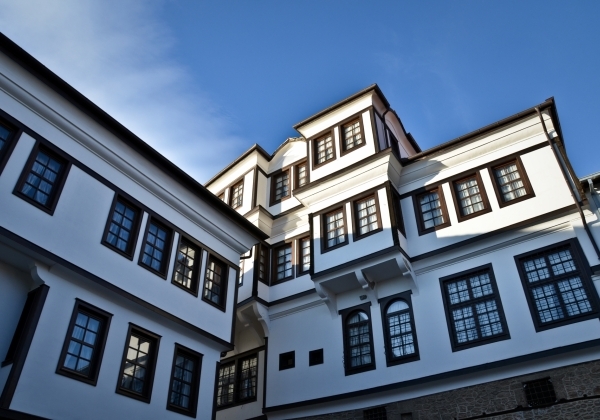 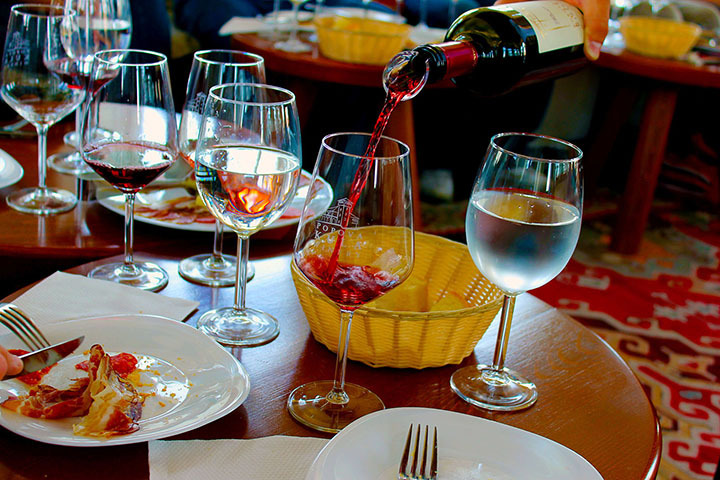 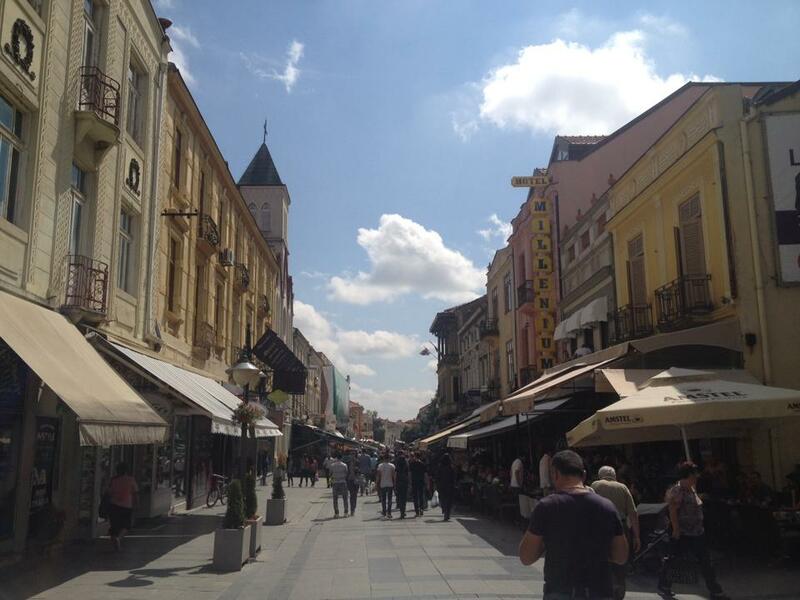 Want to feel the place where writing, education and Slavonic culture have spread out from? 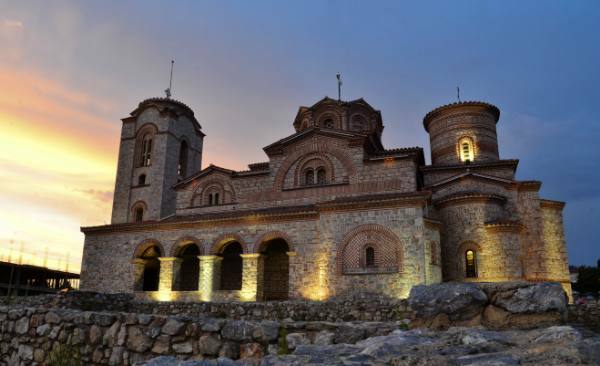 Want to see more than 800 Byzantine-style icons and frescoes, considered to be one of the most important collections of icons in the world,? 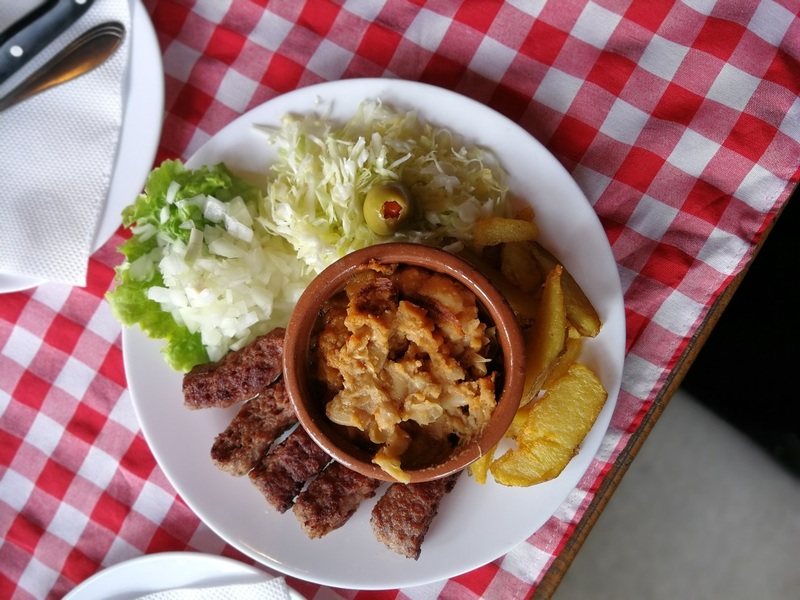 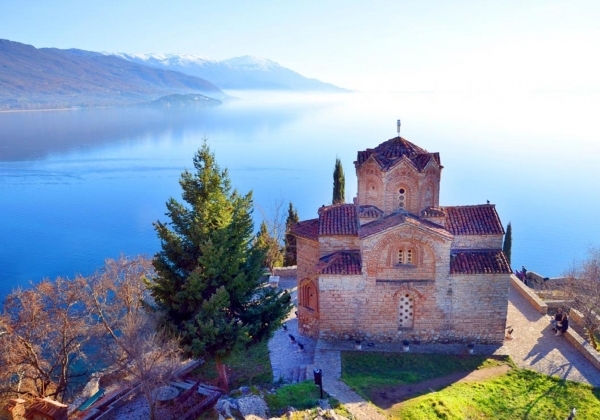 All of it located in a natural setting of exceptional, unspoiled beauty in between the Galicica National Park and the Ohrid Lake, inscribed on the World Heritage List of UNESCO. 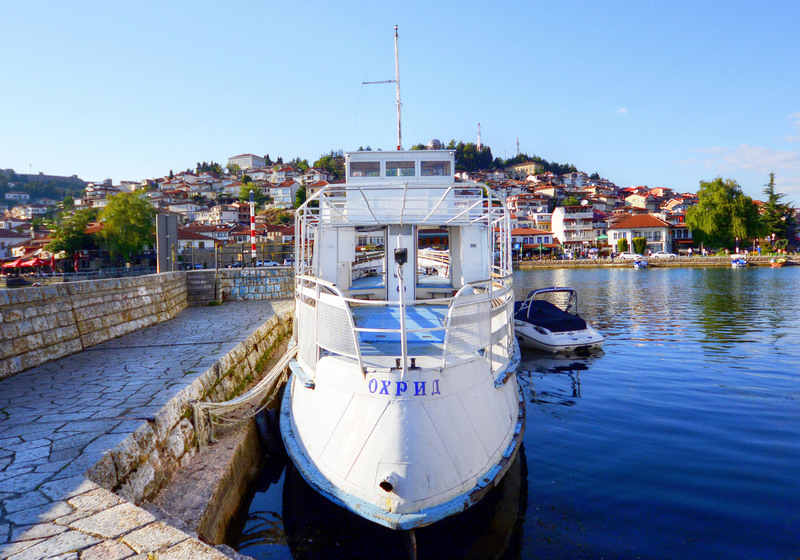 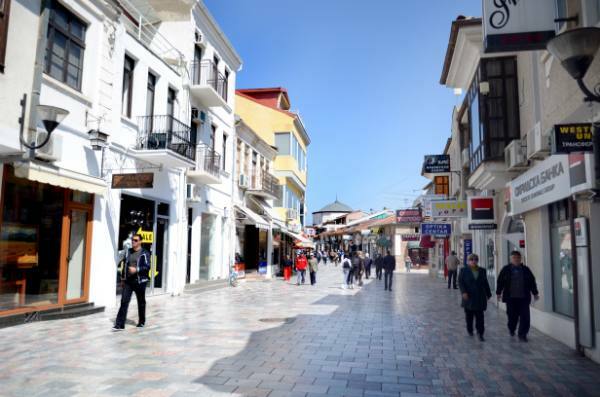 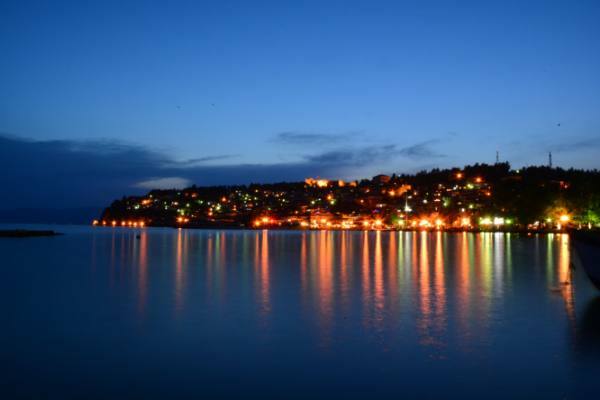 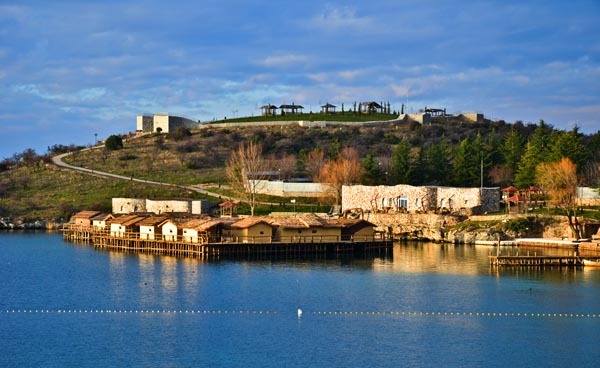 This full day tour of Ohrid and its surrounding sites will remark the best of your visit to Macedonia. 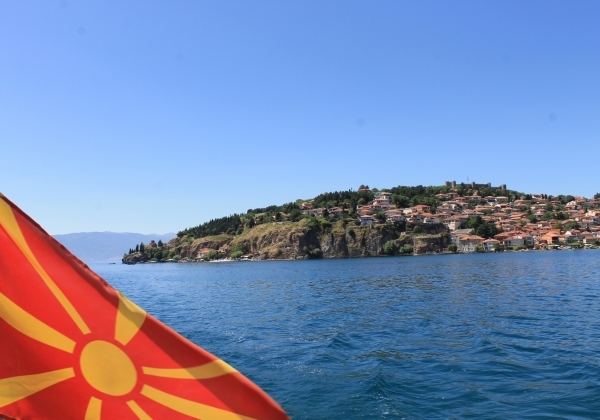 Our driver/guide will pick you up from your hotel or any location of your preference in Ohrid, and take you on an inspiring walk by the lake, through the little narrow cobbled streets of Ohrid hill, among the beautiful Byzantine churches, up to Samoil’s fortress and on the most picturesque cliff of St. Jovan Kaneo, where you can grab the chance for a magnificent photo shoots. 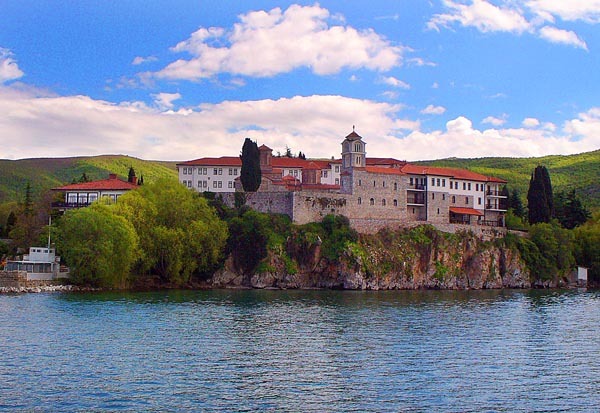 From Kaneo, you will be taken on a boat to the main port, form where you continue by comfortable A/C car or mini-van for a 45 minutes drive by the shores of Lake Ohrid to visit St. Naum Monastery, another breathtaking scenery and atmosphere. 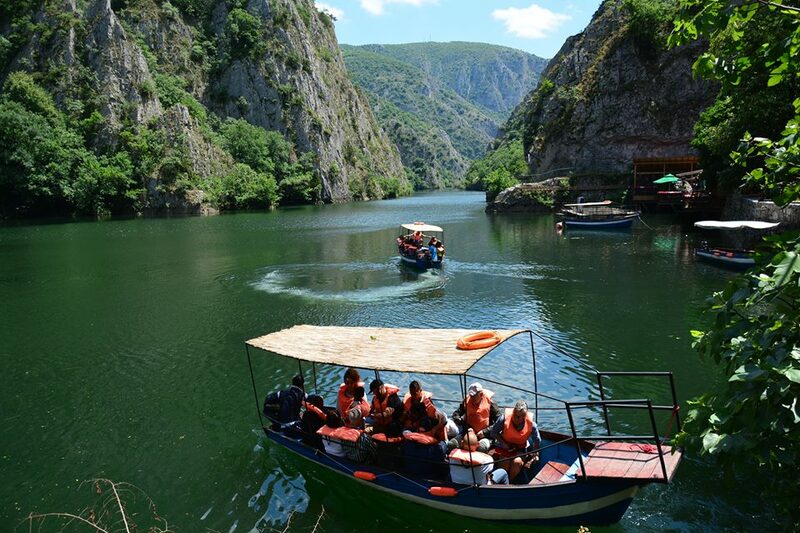 On the way back to Ohrid, visit of the “Bay of Bones” ancient settlement on water.